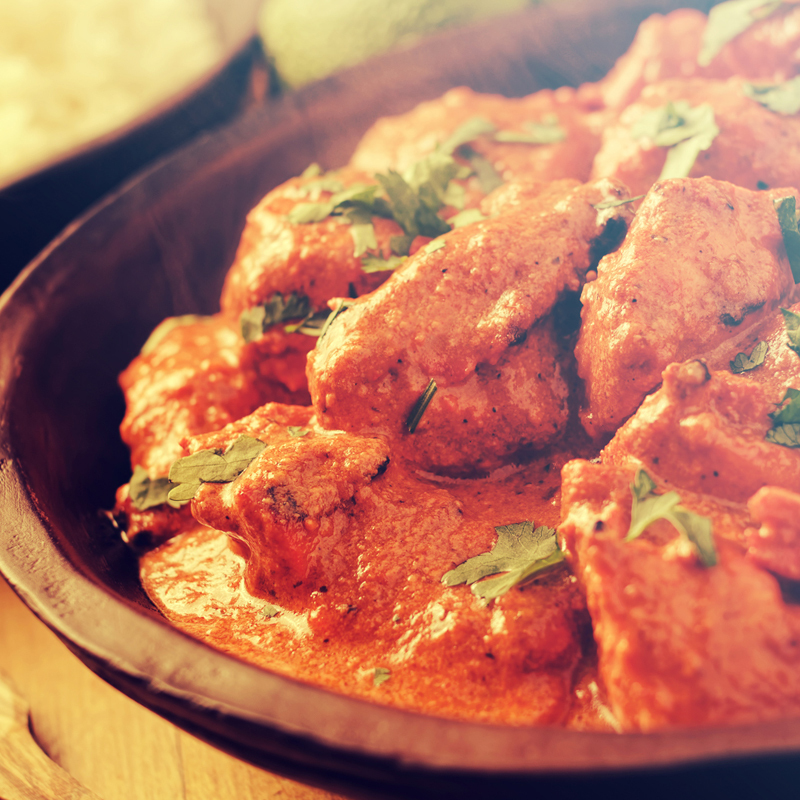 Get a taste of the Indian dining experience with a fusion of flavour inspired by the colours, spices and aromas from South Asia. Your table awaits. 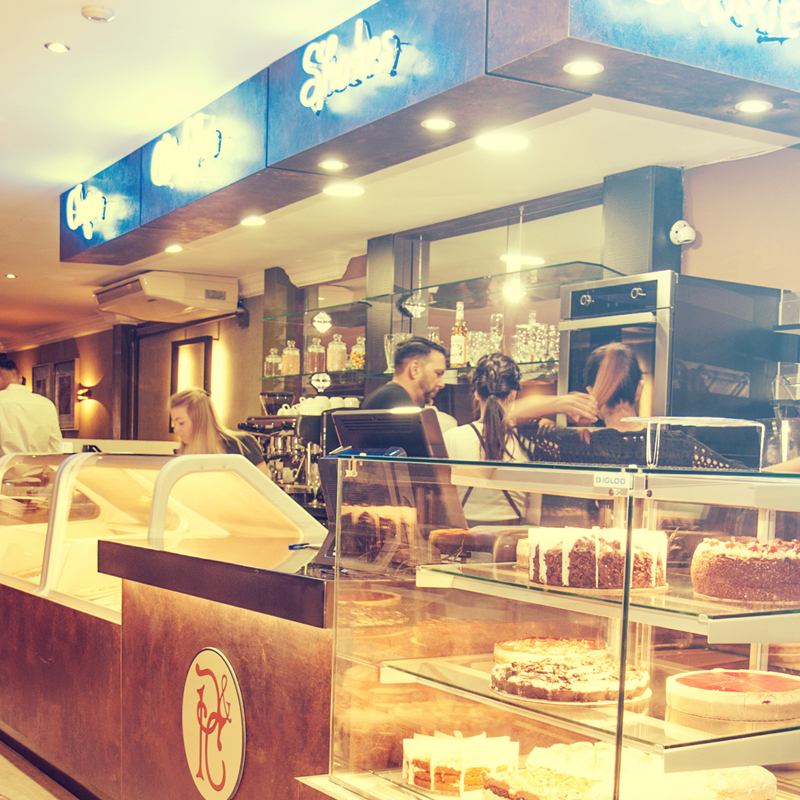 We're open from noon onwards for some swift, sweet satisfaction at our quick-service dessert bar. 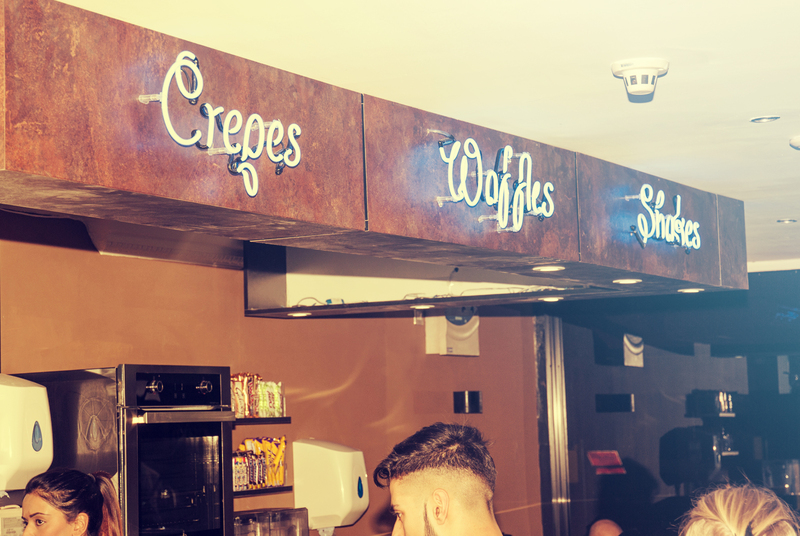 Revel in the delights of our Celebrity Shakes, delicious Gelato, hot cookie dough, indulgent waffles, fresh fruit smoothies and so much more. 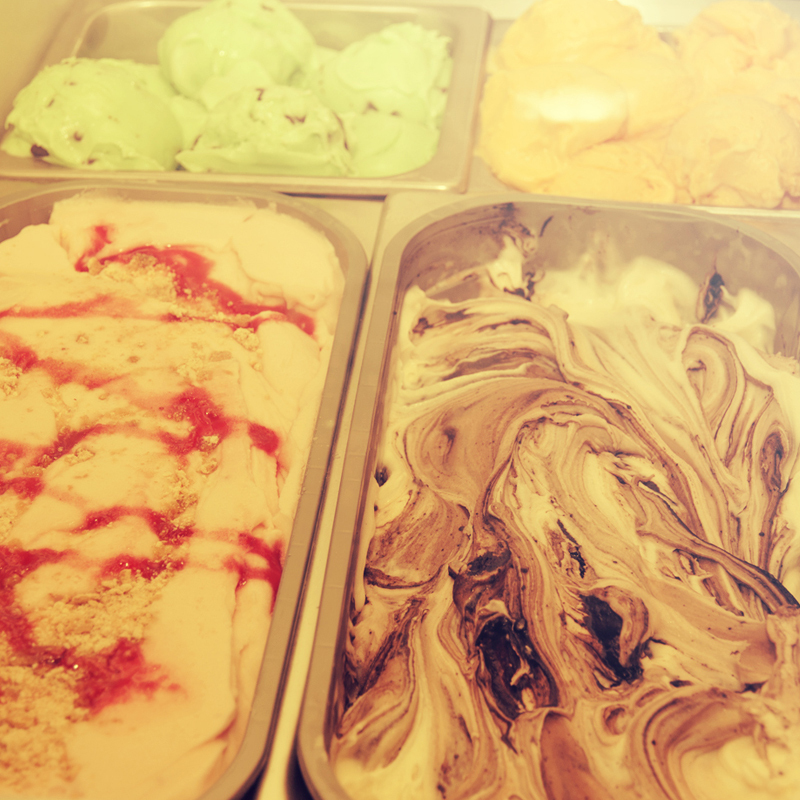 With over 15 flavours to choose from, you can chill out over some Italian-style Gelato in the friendly and relaxed Poppadoms & Cream atmosphere. Opened in March of 2016, the family-run Poppadoms & Cream brings fusion flavours to the vibrant city streets of Doncaster like never before. 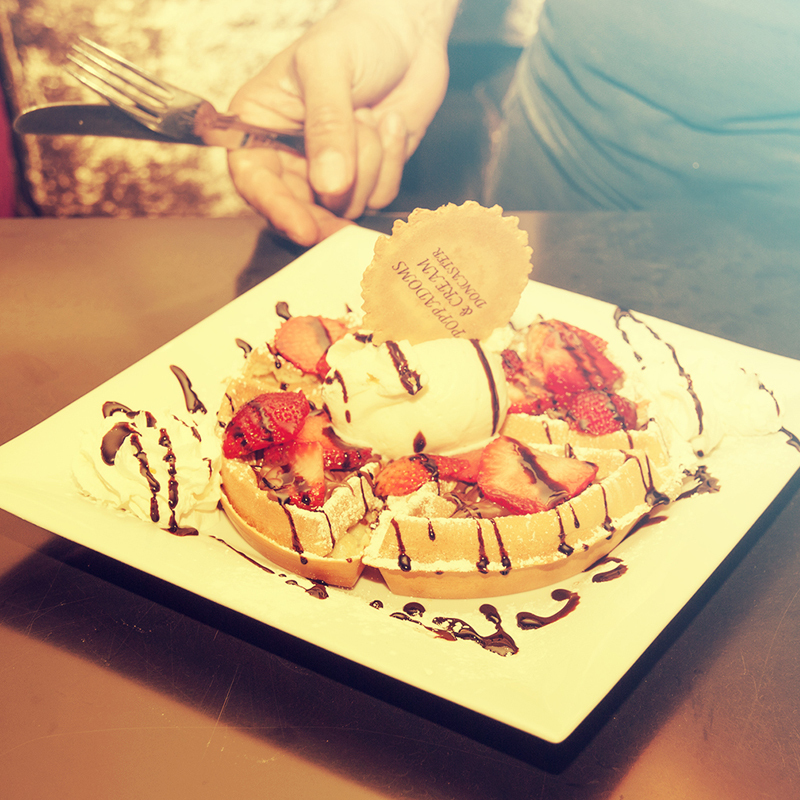 We bring to you delicious authentic food, impeccable service and a relaxed, friendly atmosphere. You can make a reservation online, email info@poppadomsandcream.co.uk or call us anytime after noon on 01302 321 466. Get the latest news, events and great deals. A visit to Poppadoms & Cream is not complete without trying one of our 'Celebrity Shakes'. 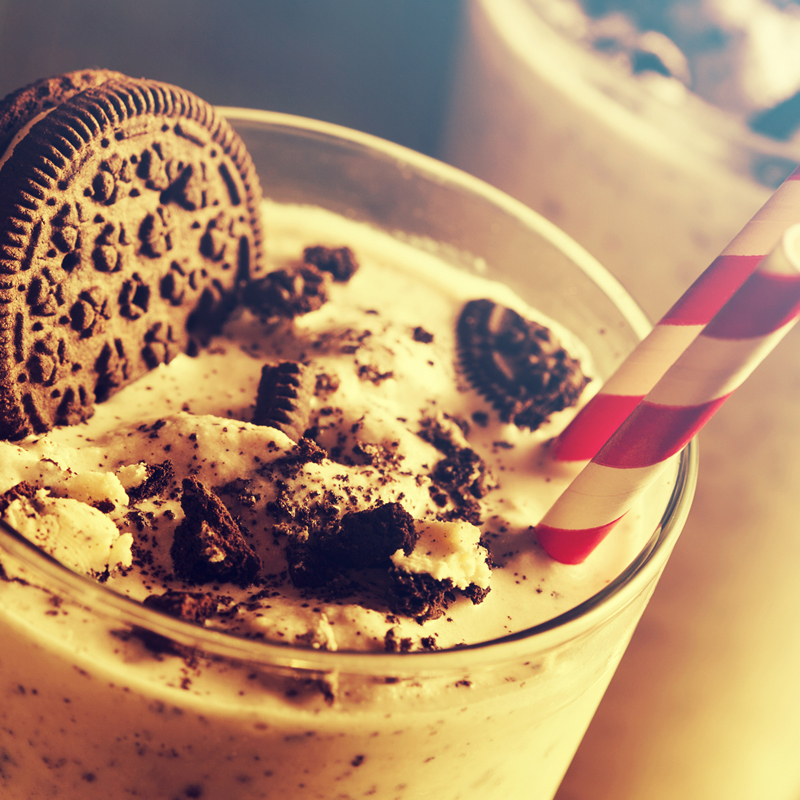 Choose your favourite chocolate bar and we'll shake it up for you. Great food, a great venue, and an ideal city centre location to host a special occasion. Our venue can seat around 70 guests, where they can enjoy the ambience and culinary delights of Southern Asia. Contact us today on 01302 321 466 to discuss your requirements. 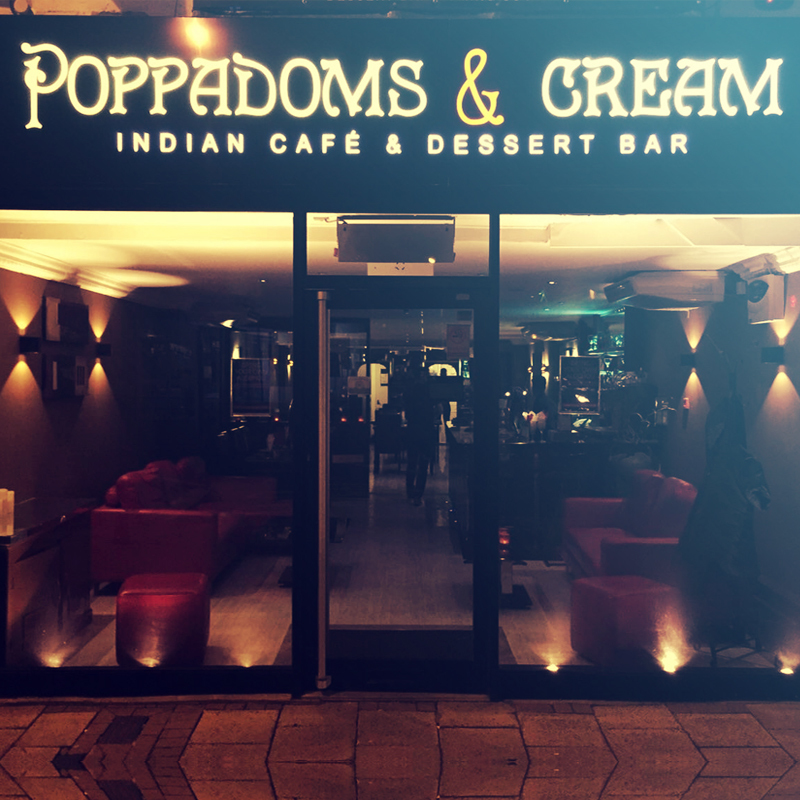 Poppadoms & Cream is the perfect place to dine and unwind and now you can keep the cost down on your night out by bringing your own wine, beer or spirits. Soft drinks are available to purchase if required. We're located at 32 Hall Gate, in the heart of Doncaster's city centre. Get our best deals and updates on upcoming events sent directly to your inbox. 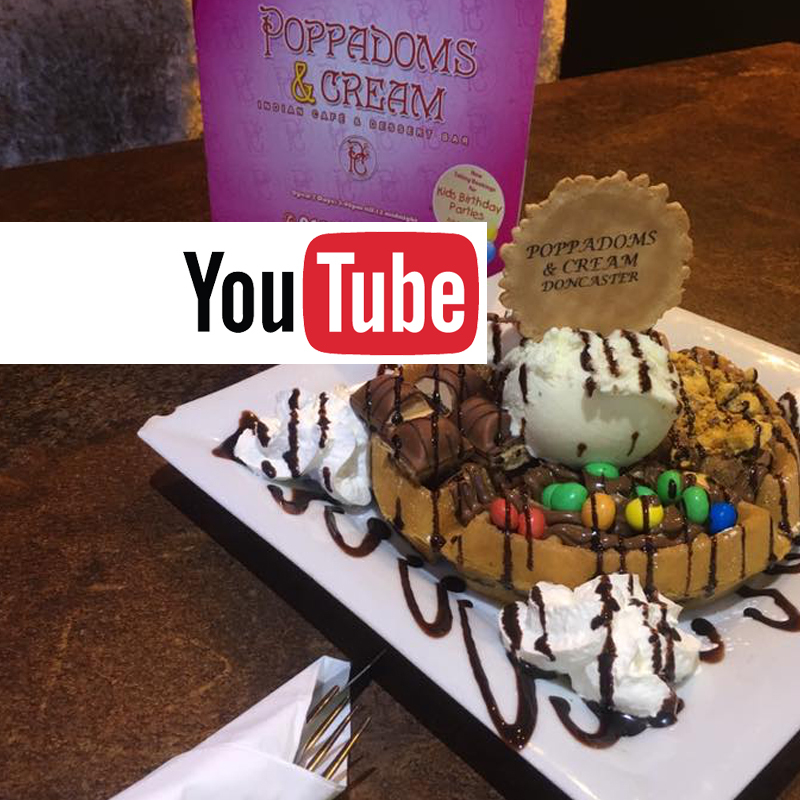 Visit our youtube channel to see how our professionals make our gourmet food? Please be advised that our kitchen handles food which may contain food allergens such as peanuts, shellfish, wheat and dairy products, therefore we can not guarantee their absence in our food. Please check with the waiting staff if you are unsure of the ingredients in any of the dishes served here. 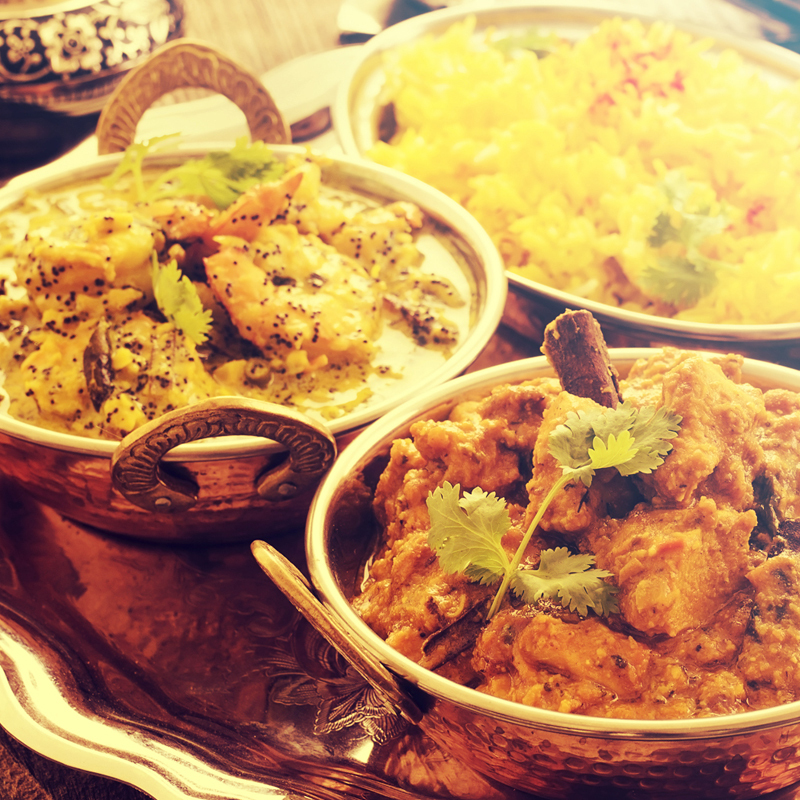 20% off Indian Food in January! Poppadoms & Cream © 2016. Site by Bubble Design.